Ron Quinlan, a writer and member of our church, wrote this poignant article on what is important at Christmas time. Last December I heard a song once that I couldn’t forget, One Last Christmas by Matthew West. The title really makes one think. What if you knew you only had one last Christmas? What would you do? What if this Christmas was your last Christmas to come back to the Church? What if this was your last opportunity to tell people you loved them? 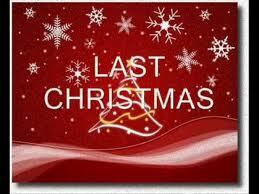 What if it was your last Christmas to spend with your Mom or Dad, the last one with your siblings, spouse or children? What if this Christmas was your last opportunity to go to Mass with your parents? What if this Christmas was your last opportunity to tell people how much God loves them? What if this Christmas was your last opportunity for reconciliation with one of your children, parents or siblings? How would this Christmas be different? What would be your priorities? Who would you see or call? What would you do? What would you say? So often at holidays we waste time fretting about unimportant things, high prices, long lines, a perfect house, the perfect meal, decorations, the electric bill, traffic. We spend so much time preparing for Christmas Day that we’re exhausted. Rather than being the best we can be, the loving people we want to be, we are negative. We complain and sometimes criticize. That dress is horrible, what did you do to your hair, you really don’t need a second helping, you’re already too fat. Why did you buy that? The color is all wrong. Often at Christmas our concern is directed to what we did or didn’t receive. We pay more attention to the gifts than we do to the giver and the love behind the gift. We spend our day playing with the latest gizmo or watching sports. Do we really want someone’s last memory of us to be our complaining, negativity or criticism? Do we want to let this Christmas pass without trying one last time to model Christ’s love, to share God’s love with our family and friends? 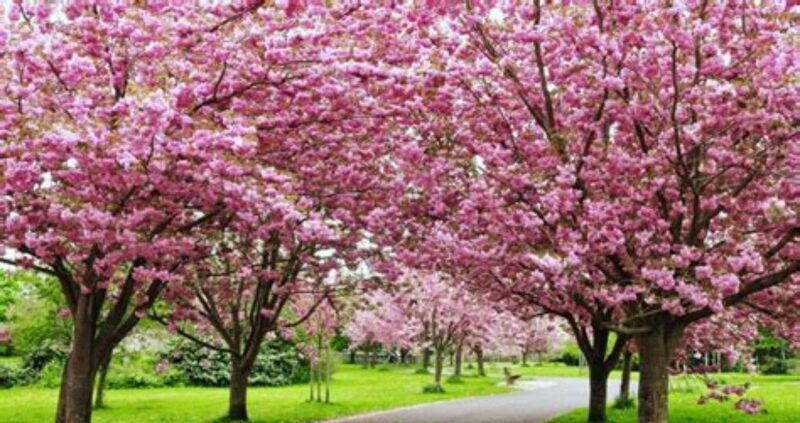 Wouldn’t we prefer to leave behind memories of the way we loved others rather than our own anger, negativity or self-centeredness? 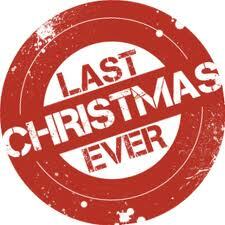 How can we be sure this isn’t our last Christmas or the last Christmas with our parents and loved ones? We can’t be sure who will be here next year. I was fortunate to be with my Mom at her last Christmas but I didn’t have a clue at the time. We need to live this Christmas as if it is our last. We can’t count on next Christmas to return to the Church or to tell our loved ones how much we love them. We can’t put off to next year to tell our children and grandchildren how much God loves them, how much Jesus yearns for them to come back to Him. Now is the time God has given us. This Christmas is the time we have to do the things that are most important. WHAT IF IT WAS YOUR……………………..? Previous PostThe Very First King-Sized BedNext PostDo our pets go to Heaven?